We’re excited to announce that EZ Snap has been profiled in a new eBook called ‘How To Winterize Your RV: The Essential Guide For Winter Living & Winter Storage’. This is a comprehensive guide that answers all of your questions about what you need to do to make sure your RV is fully protected for winter. This book is a great resource for anyone who owns an RV, and there are 3 different ways you can get a copy. It’s available on Amazon for purchase, or, you can get a free copy on the book’s homepage in exchange for a share on Facebook. What EZ Snap has done is also make this book available for free. Follow this link to download it at the bottom of our RV Skirting page. Now you can enjoy a worry free winter year after year! Grab The Essential Guide for RV Winter Living & Storage. Valuable Tips & Info help you prepare for cold weather. Includes winterization instructions for full-time or part-time winter RV living. It's FREE and there's no obligation... Download your copy today. Thank You! 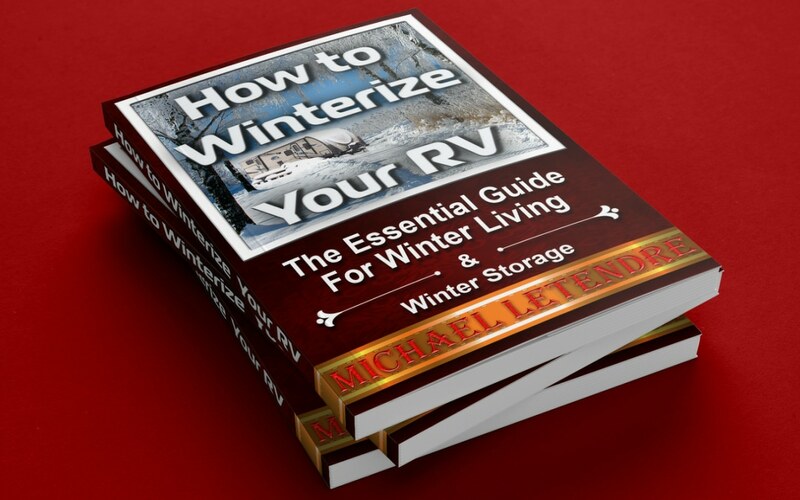 You will be redirected to the eBook download page shortly... After you've had a read through, please let us know what you think about the 'How to Winterize Your RV' eBook. FREE eBook with essential tips & info. We don't share your contact info with anyone.